Today, the creation and use of data markets is hampered by the lack of a trusted and secure platform where personal and/or company-confidential data can be securely stored, shared, and processed through privacy-aware analytics methods. The realisation of efficient and scalable methods for ensuring the desired level of protection of personal data as well as company-confidential data is therefore crucial for ensuring that Europe will adequately respond to the digitalisation challenge of industry. 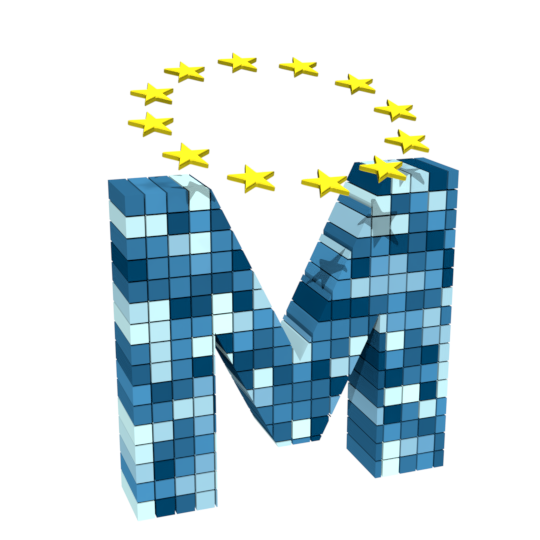 MOSAICrOWN aims to facilitate the emergence of digital data markets by designing a comprehensive framework where protection requirements can be easily expressed in a declarative way and then used to drive the application of techniques that enforce data protection while enabling efficient and scalable privacy-aware data analytics in multi-owner scenarios. The goal is to represent the requirements in the most extensive way, aiming to support with efficient techniques all the requirements that it is possible to manage.